Home Disney World Major Rehab to Take Place at Spaceship Earth. 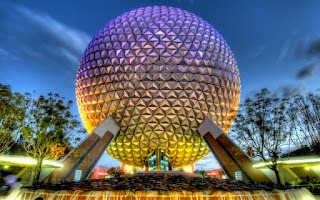 Spaceship Earth to Close for Two Years, Through Walt Disney World's 50th Anniversary. 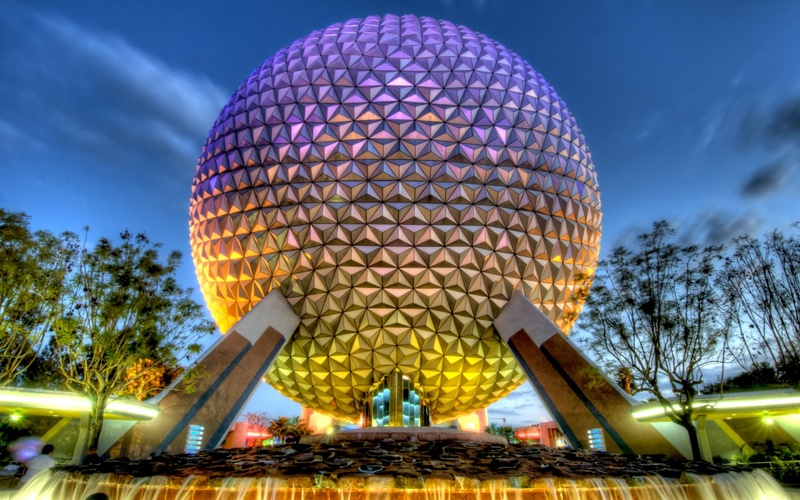 The iconic golf ball geodesic dome at EPCOT is to be closed for extensive work to be done in and around the structure, reports wdwnt.com. The remodel and overhaul of the ride is expected to begin in early 2020, so don't run down to get your last ride in just yet, you've still got plenty of time. 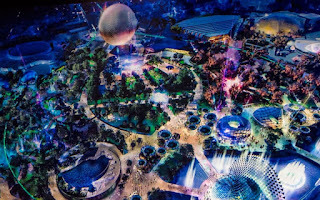 It's another major step towards Disney's plan of making the park "more timeless, more relevant, more family friendly, and more Disney." The current entrance of Spaceship Earth is directly underneath the structure. 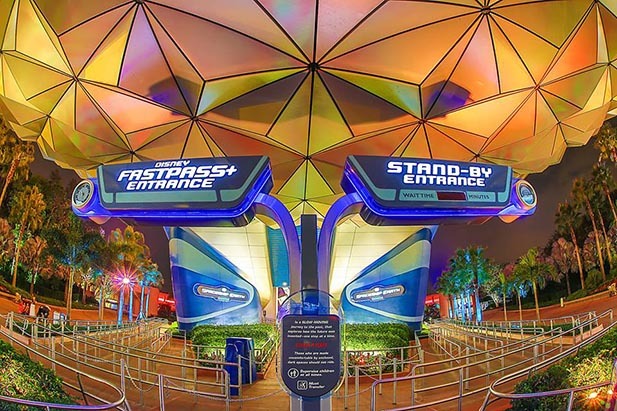 Moving this queue and entrance could give an entire different feeling to the entrance of the park, opening more path space and allowing more guests to walk directly underneath the giant sphere. 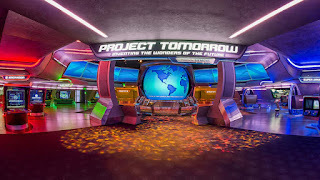 Currently the exit of Spaceship Earth features "Project Tomorrow," a series of interactive exhibits. This needs an overhaul! It's so outdated! Good! the weird cartoon image and screen just don't feel right for a park that is supposed to be futuristic.